Ramblings of an Impatient Artist: Scrapper's Delights Hippty Hop! Let's get on with the show shall we? I used Kyoko Happy Birthday - I adore Janice's anime images. 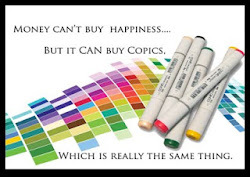 This works great too because my daughter's birthday is Thursday and she loves these images as well! Now remember, make sure to leave a comment while you're hopping along because if your name is drawn from a team member's blog, you'll win that image! I have a few more things to let you know about as well. Scrapper's Delights is looking for a few good chicks for the design team! 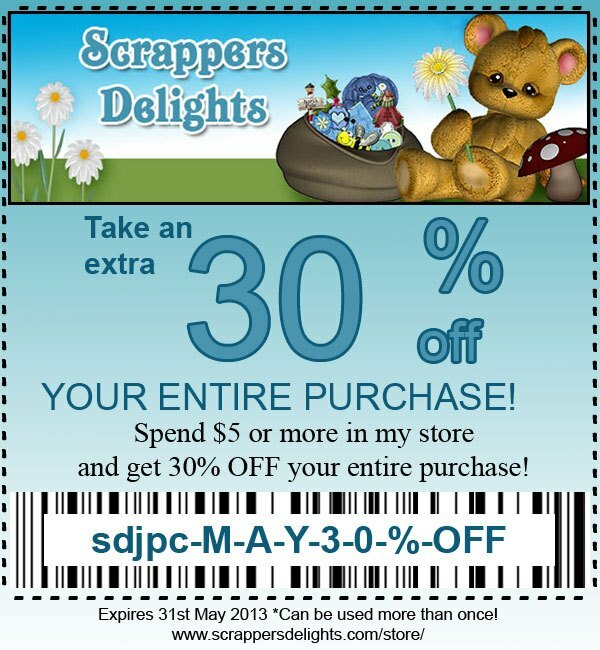 Check out the blog for more information as well as a link to the Scrapper's Delights facebook page. Become a fan an exclusive freebie! 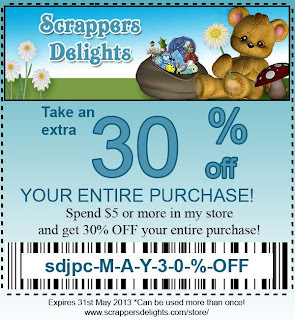 And just as a reminder the Scrapper's Delights 30% Off coupon is good until the end of this month. What are you waiting for?! Get hoppin! 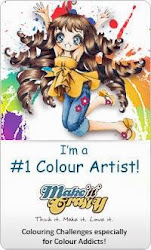 Colour Me Creative - Anything Goes! Gorgeous card, I love your colouring, the image looks stunning. Wow! 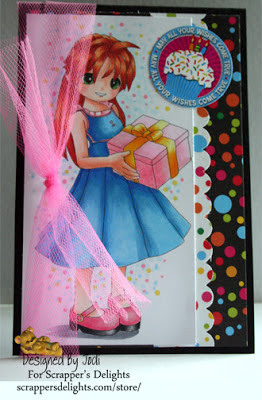 Gorgeous card and I love your coloring! Thank you for joining us at MarkerPOP for our challenge! Good luck! I am your newest follower! Beautiful colouring as usual hun and great use of your markers for the background! 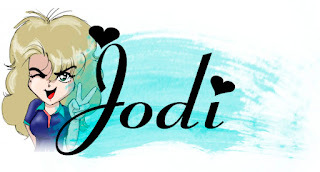 I love the anime drawings and these digi are awesome Your coloring is fabulous and the background fits perfectly. She's so sweet, love the card!